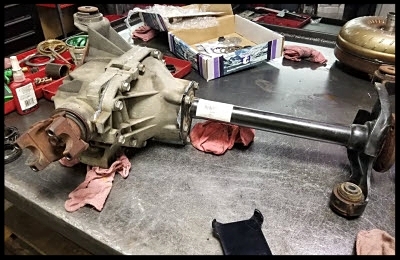 The mechanics at CMR Rebuild can help with your front differential or rear differential. 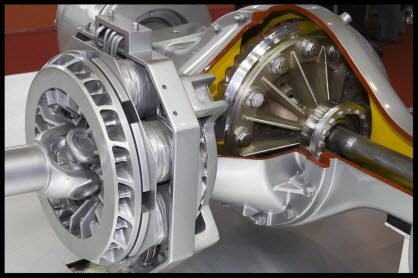 A differential serves three functions - it lets the engine power turn the wheels, it slows down the rotation in the transmission to it sends power to the wheels and allows them to rotate at ‘different’ speeds. Hence the name ‘differential’. You can usually identifying differential problems when you experience things like noise and vibrations. However, there are some specific events such as a clunking or rumbling when cornering. You may also experience a banging sensation when you decelerate or if you're driving perfectly straight. 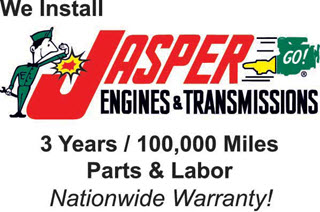 As drivetrain experts in Clarksburg we would like to remind you that the suggestions above are simply some of the warning signs you might experience with a differential problem. In the end, whenever you experience anything that seems unusual - either an odd noise or a vibrational some sort - it's best to see us sooner rather than later. Quite often simple maintenance now is all it takes to avoid a bombardment of costly repairs later. 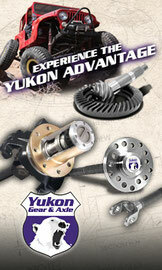 If you have a general question about differentials you can e-mail us here. However, if you believe there could be something wrong by all means make sure to contact us today, or call 304-624-1515.